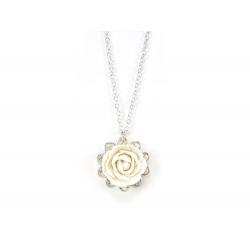 Browse this handcrafted Peony Jewelry Collection that are available in not only white but in a large selection of colors from the Stranded Treasures Color Palette featured with each listing. 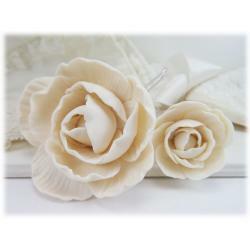 Peonies are popular wear for wedding for their beauty and symbolism - happy marriages, romance, prosperity, honor and goog fortune. 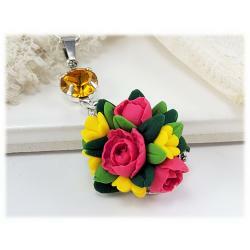 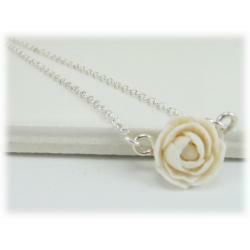 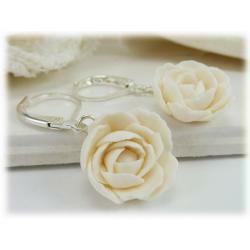 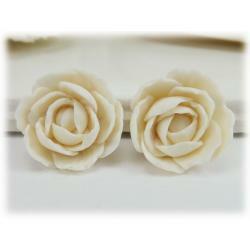 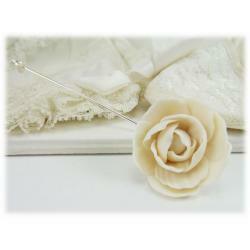 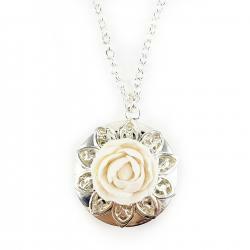 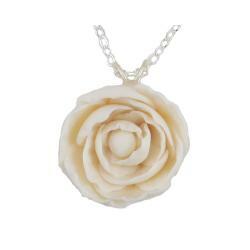 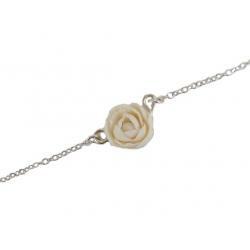 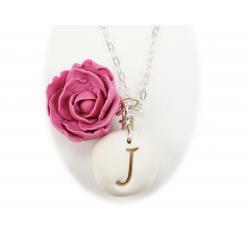 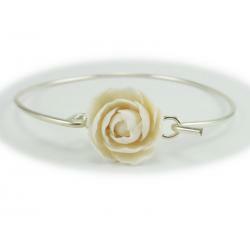 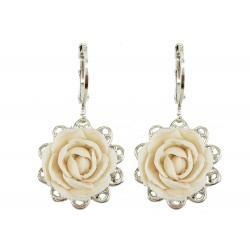 Enjoy shopping this wide variety of accessories including peony hair flowers, necklaces, bracelets, earrings and more.